Murchison falls national park is the country’s largest national and is situated in the north Western part of Uganda, the park contains about 76 mammal species, over 450 species of birds and many morethrilling encounters to offer to tourists who visit this incredible African untouched wilderness. The park is about 305 kilometers from Kampala the capital city of Uganda and takes about five to six hours drive from the city, when travelling to Murchison, tourists can also have a stop over at the Ziwa rhino sanctuary to see rhinos and then embark on their safaris to Murchison falls national park. Chobe gate is located din the northern sector of the park accessible from Paraa and Karuma falls, it’s also near pakwach and just about 2 kilometers north of Karuma bridge. Wankar gate is also in the northern sector near Purongo just about 10 kilometers off the main road. 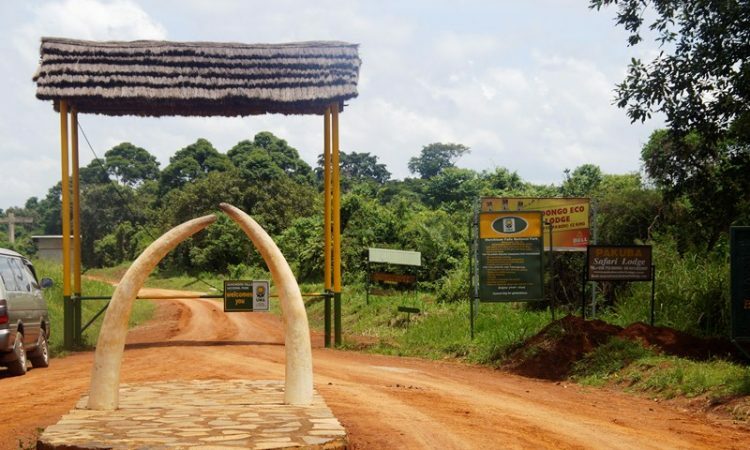 Tangi gate is situated in he past region of Murchison falls national park, people going through Paara will cross the Nile with a vehicle ferry working throughout the day. Tangi gate is 110 kilometers from Kara bridge. This gate an be accessed by crossing the Nile River from the Karuma falls bridge along Kampala pakwach road. This gate can be accessed through Budongo forest giving you striking views of the great rift valley, ranging Congo mountains and the splendid lake Albert. The gate is about 135 kilometers from Masindi town though it’s a longer route, but it’s the most magical with scenic views. Tourists can travel to Murchison falls with their own vehicles, public means or book with a tour company who will use their car for transportation with a tour guide. Pakuba airfield in the northern side, Bugungu airstrip in the south and Chobe airstrip on the Eastern side.